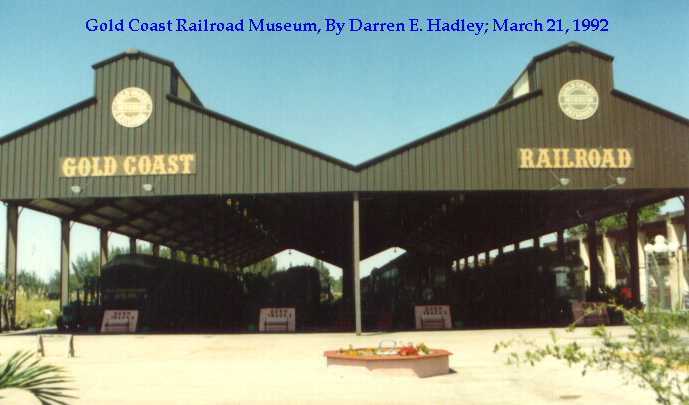 Here is another stop we did back on March 21, 1992. I am so glad we got these shots as just a few months later this place was nearly wiped off the map by Hurricane Andrew and it took the museum eight (8) years to rebuild. 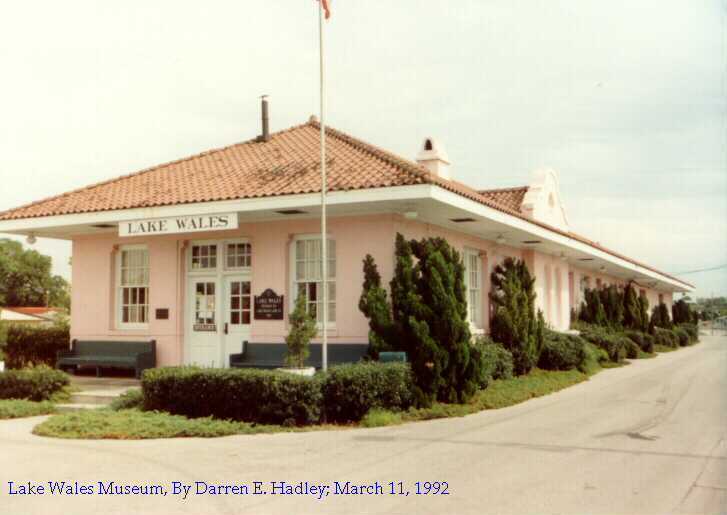 Back on March 11, 1992 we stopped by the Lake Wales Museum and Cultural Center and found a few nice pieces of equipment as well as this depot.